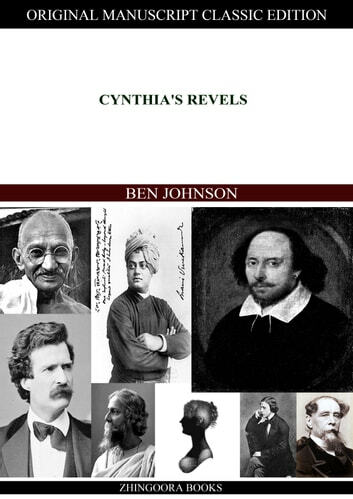 Benjamin "Ben" Jonson (c. 11 June 1572 – 6 August 1637) was an English Renaissance dramatist, poet and actor. A contemporary of William Shakespeare, he is best known for his satirical plays, particularly Volpone, The Alchemist, and Bartholomew Fair, which are considered his best,and his lyric poems. A man of vast reading and a seemingly insatiable appetite for controversy, Jonson had an unparalleled breadth of influence on Jacobean and Caroline playwrights and poets.